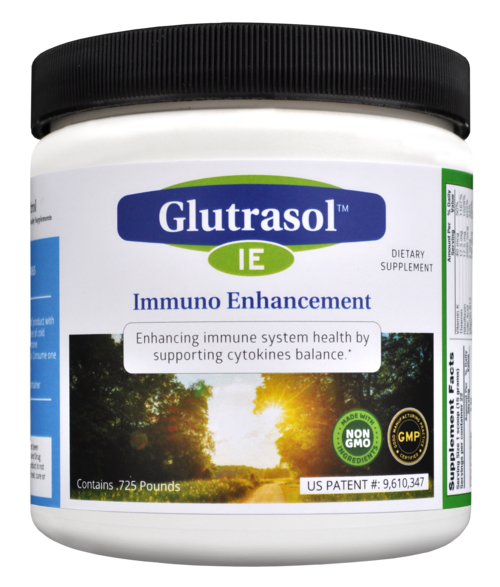 Glutrasol EA is a patented, natural formulation developed to enhance your body’s immune system. Glutrasol EA is GMC certified and contains no GMO ingredients. Glutrasol IE is a patented specialty supplement developed to improve your immune system. With a well-tuned immune system, you’ll get sick less often. When your immune system is working properly, it helps you feel healthier and more energetic. CortControl develops and patents specialty supplement formulations that can help you improve your immune health.